The people at R.H.C. Selections Wine Shop are passionate about wine. In fact, they like to say they “taste thousands of bad wines so you don’t have to.” We say, “Thank you.” R.H.C. Selections wine shop provides wine expertise and a carefully curated collection spanning a wide range of countries, styles, and years. They know that understanding, collecting, and sharing wine with your family and friends can enrich your life and their goal is to help you do just that. In addition to selling fine wines at a variety of price points, they also offer a number of personalized wine-related services. If you have a personal cellar, they are happy to help you select and acquire bottles to round out your collection. Perhaps travel based around tasting wine and touring vineyards is on your list. R.H.C.’s knowledgeable staff can assist you in building an itinerary here in the States or globally. They are also available to assist with private parties, personal shopping, and creating customized wine education events. 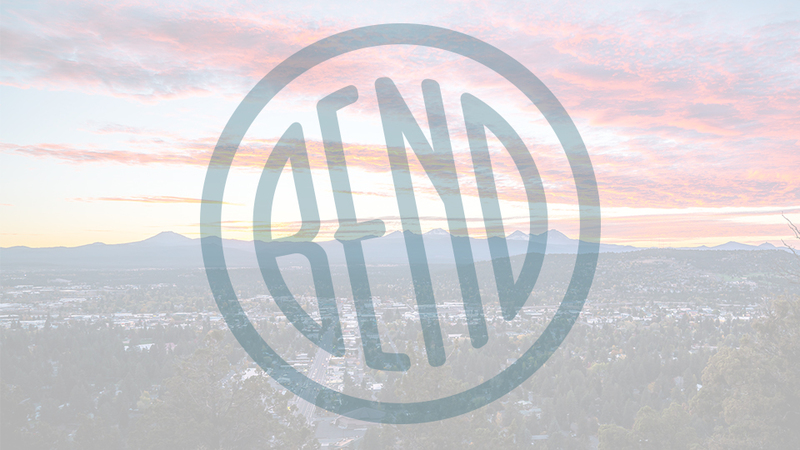 Located on Franklin Street in downtown Bend, the shop is open Thursday – Saturday 11:00 a.m. – 7:00 p.m. or any time by appointment.